Weekend wrap up with 5th grade unable to get the points on Sunday. Unfortunate reading for Bulls fans. Josh Quin with Man of the Round honours on a big weekend from our younger #yardheros Riley Cutting and Ryan Case. Back up again this weekend vs Redlands Tigers away in Premier Grade. 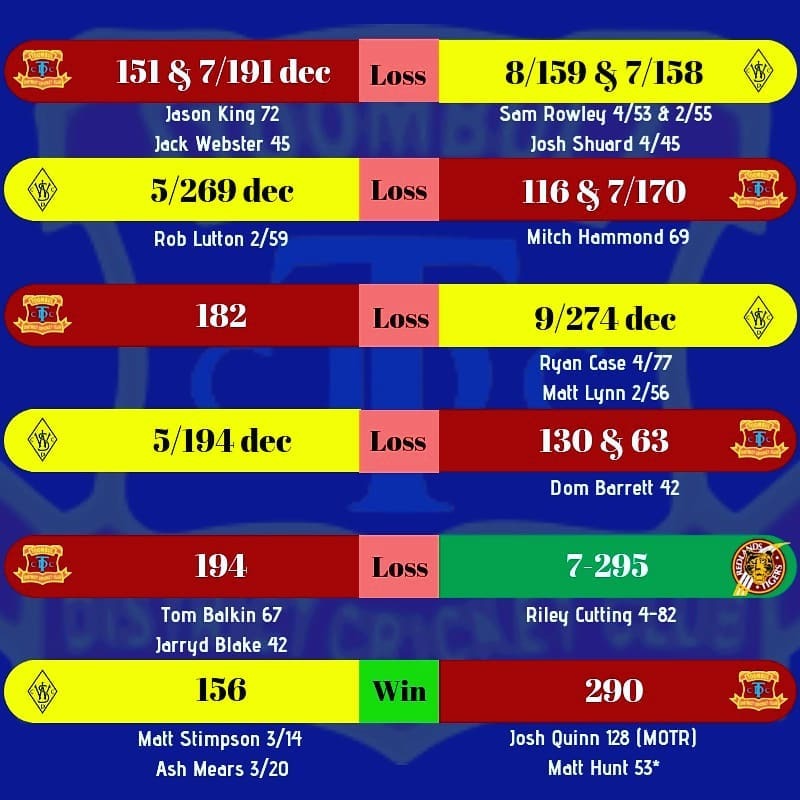 6th Grade well in truley in the finals hunt with other grades looking for results to fall their way, which quite often do for the Toombul Faithful.